Basalt is a common extrusive volcanic rock. It is usually grey to black and fine-grained due to rapid cooling of lava at the surface of a planet. It may be porphyritic containing larger crystals in a fine matrix, or vesicular, or frothy scoria. Unweathered basalt is black or grey. Major components : SiO2, Al2O3, Fe2O3, CaO, etc. Basalt fibers can be used in various branches of industry fully replacing cancerous asbestos and to a considerable degree glass fibers and metals. Basalt is the ideal materials for highway, railway airfield runway and it is featured with high resistance to pressure, low crushing strength, high resistance to corrosion and asphalt adhesion. In the garden art, artists usually choose the multiaperture, wrinkle and leaked basalt to figure out a rock work or small and exquisite potted landscape. Our basalt crusher includes 5 series: jaw crusher series, cone crusher series,VSI crusher series, impact crusher series and mobile crusher series, of which cone crusher series and mobile crusher series have better performance. The basalt cone crusher friction disc design and rotation of eccentric shaft bushing around fix cone plus more reasonable "labyrinth seal" system are unique features, which have more advantages like easier operation, larger application scope, more reliable, more smooth functioning comparing with traditional basalt crusher. 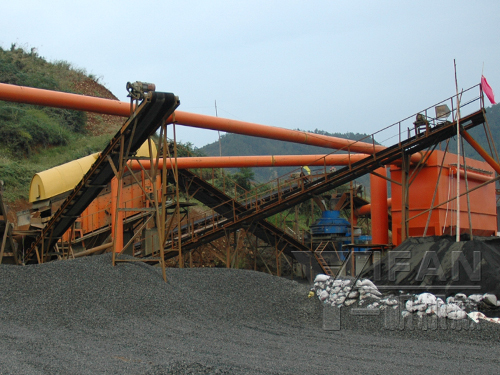 It is the most ideal equipment as basalt crusher. 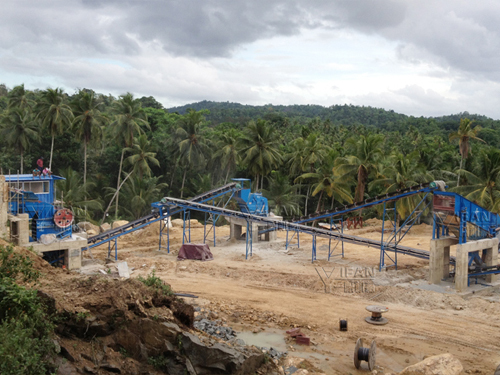 Apart from primary crushers, you can find secondary crushers or tertiary crushers here. Symons cone crusher whom you can choose as secondary basalt crushing equipment is durable yet economic. If you need higher capacity, there are SMG cone crushers for your choice.